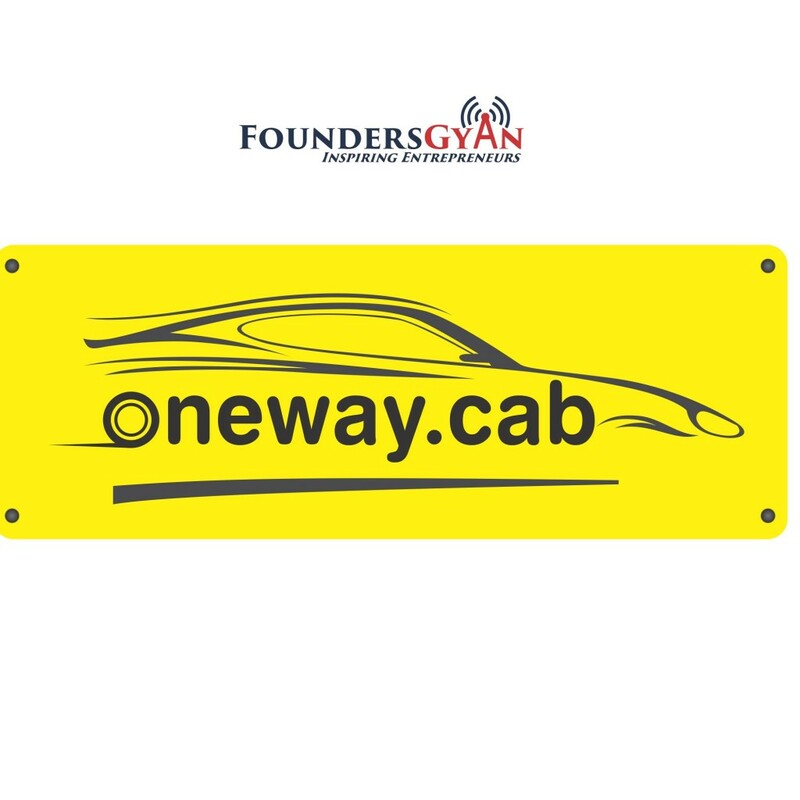 In this week’s episode, we talk to Vivek and Devang, founders of OneWay.cab. This is a platform that provides one way intercity cab rentals at affordable rates. Both of these guys were actually rivals in business at one point of time. They then got together to start Vadodara’s first radio cab. Then they went and disrupted their own business! How MissNowMrs is ruling the online name change space! – Danielle Tate, founder and CEO of “MissNowMrs” (leader in online name change) and best selling author! In this week’s episode, we talk to Danielle Tate, the founder and CEO of MissNowMrs – a platform that makes changing your name a breeze. This is through their proprietary online name change system. 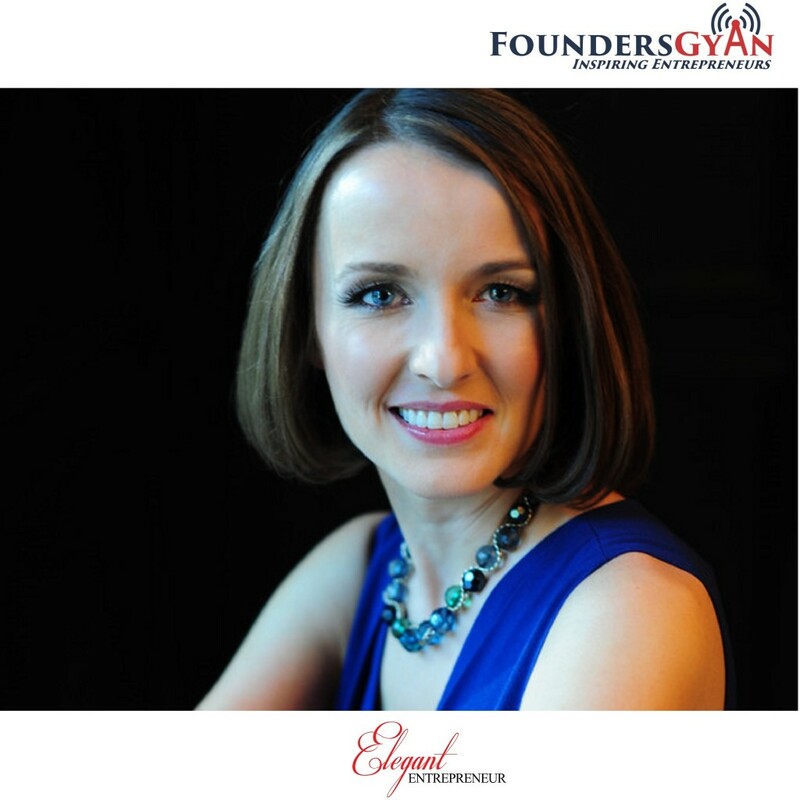 She is also a best selling author having written “Elegant Entrepreneur: The Female Founders Guide to Starting & Growing Your First Company“. She’s also the 1st non Indian entrepreneur to be featured on our show. How PushChamp helps you notify customers! How LifeIsOutside helps you plan and book that weekend getaway! 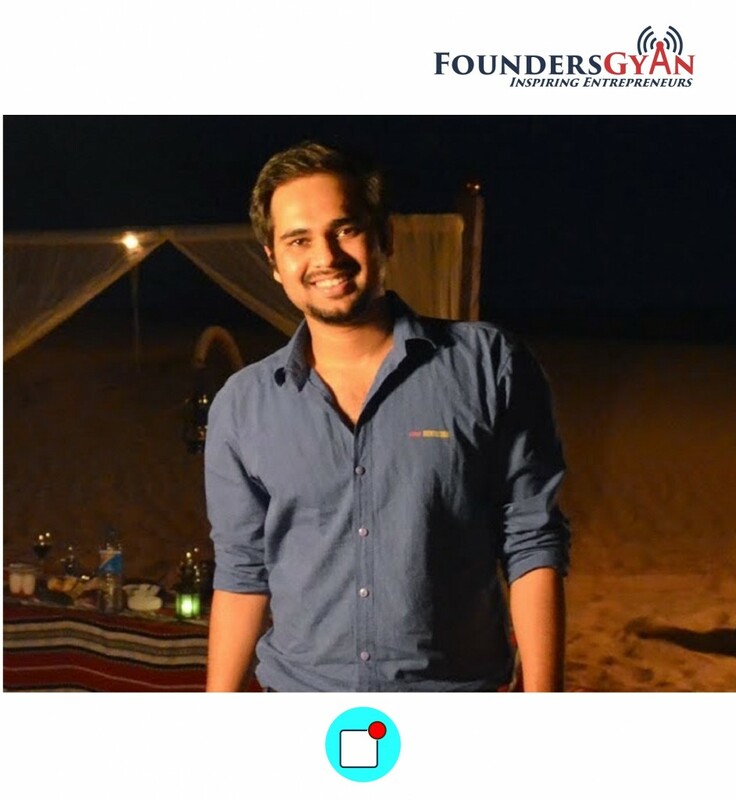 In this week’s episode, we talk to Vipul Kasera, founder of “LifeIsOutside“. This is a portal that helps you in weekend getaway planning and bookings. Vipul talks about his own experience and frustration in planning weekend getaways that lead him to the spark and creation of this great site! 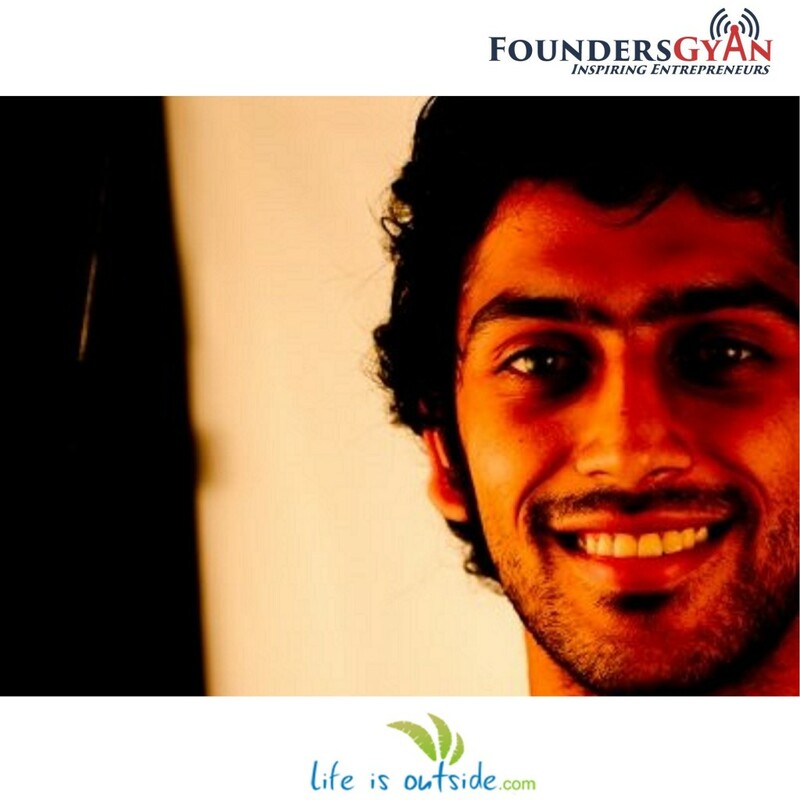 LifeIsOutside is a very successful venture that is over 7+ years old and profitable. 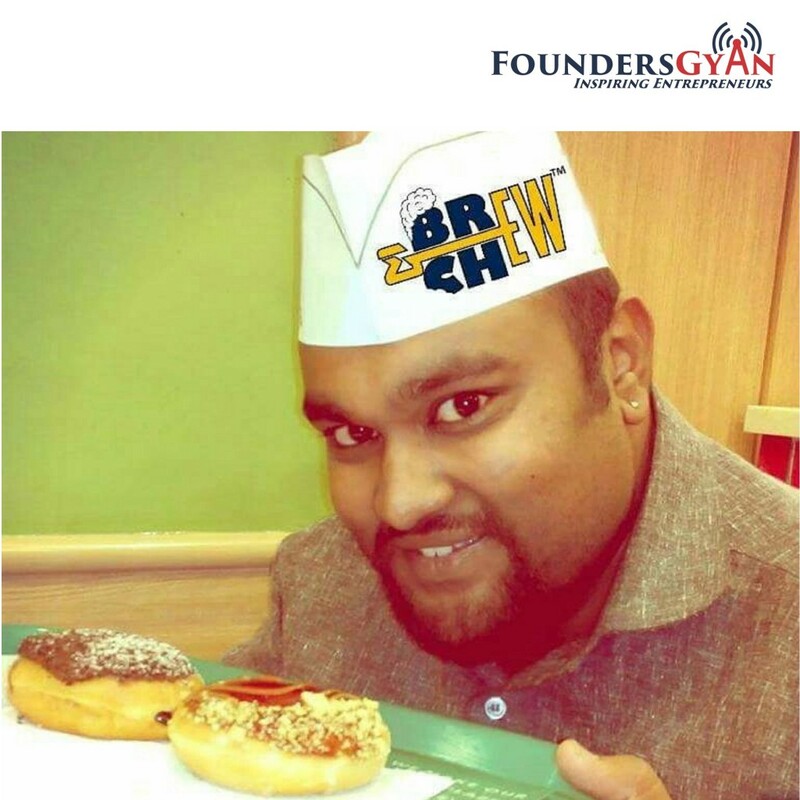 How Brew & Chew is Bengaluru’s best food blog!